WEST BEND, WI MAY 15, 2017: While the housing market has rebounded remarkably, the home building industry still faces a potentially crippling problem. The recession put many skilled laborers out of work, and the crushing blow is still impacting the home building industry today. Rob Dietz, Chief Economist and Senior Vice President for Economics and Housing Policy for the National Association of Home Builders recently stated that “The construction industry lost 1.5 million workers during the recession, and we have only brought back about 600,000.” Mike Rowe, best known for his years as the host of The Discovery Channel’s hit show, Dirty Jobs, is one of the few, and maybe the only, influential celebrities who recognize the severity of the dilemma. 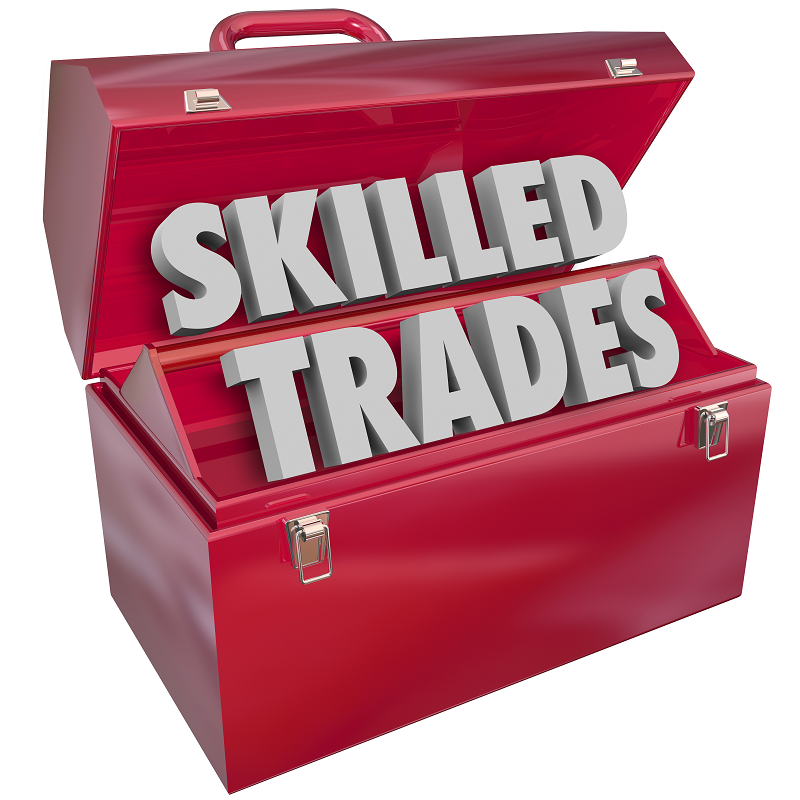 During the upcoming Washington County Builders Association (WCBA) Tour of Homes, the WCBA will send a powerful message to teenagers and young adults that will create a sense of recognition concerning the misconceptions of going into the trades while informing them of the numerous benefits tied to becoming a skilled laborer. Rather than just inviting high schoolers and young adults to the event for an informational session, The WCBA plans to take a dramatic leap by offering a “free scholarship” application to every attendee who qualifies. 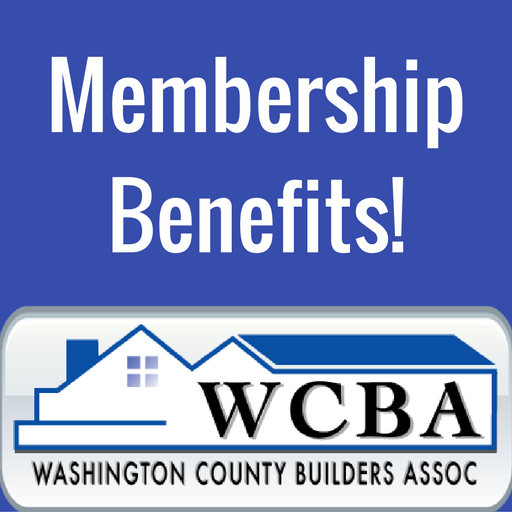 “Throughout it’s almost fifty-year history, the mission of the WCBA has always involved supporting the construction trades through the advocating and educating of our community members just entering the workforce. Today, this aspect of our mission is more important than ever. Through the WCBA Trade Scholarship program, we take pride in doing our part to spread the message that a career in construction can provide rewarding and fulfilling life opportunities for young men and women alike,” states WCBA President Matt McCabe. “The scholarships will be awarded to students residing in Washington County with a 2.5 GPA and a minimum 6 credit enrollment,” McCabe added. If The WCBA’s actions result in substantial success, we could see a significant long-term movement, rather than a one-time awareness campaign.